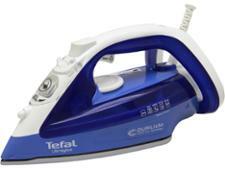 Tefal Ultragliss FV4949 steam iron review - Which? Tefal says the 'Durilium Airglide' soleplate on the Ultragliss FV4949 gives 33% more glide compared to its other soleplates. 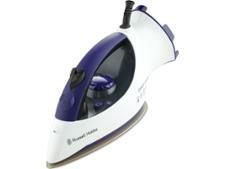 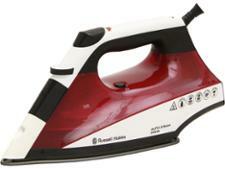 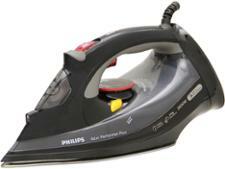 This Tefal iron also has a precision tip to squeeze right into the corners of pockets and seams. 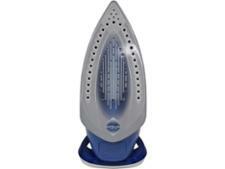 But does it produce enough steam to straighten out crumpled clothes without too much effort? 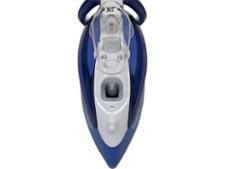 Read our full Ultragliss FV4949 review to find out.